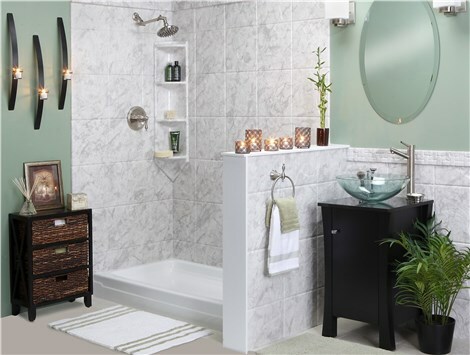 Create a relaxing ambiance in your home's bathroom by choosing a new shower surround from our expansive selection. 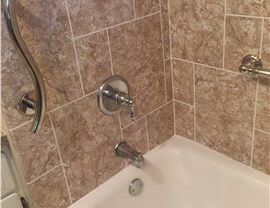 Offering shower surround design, sales and installation for shower remodeling projects in north Texas and southwest Oklahoma. There’s nothing like a relaxing shower to unwind after a long day. Make it an even better experience by letting the experts at Luxury Bath Texoma help you choose the product that best suits your style! 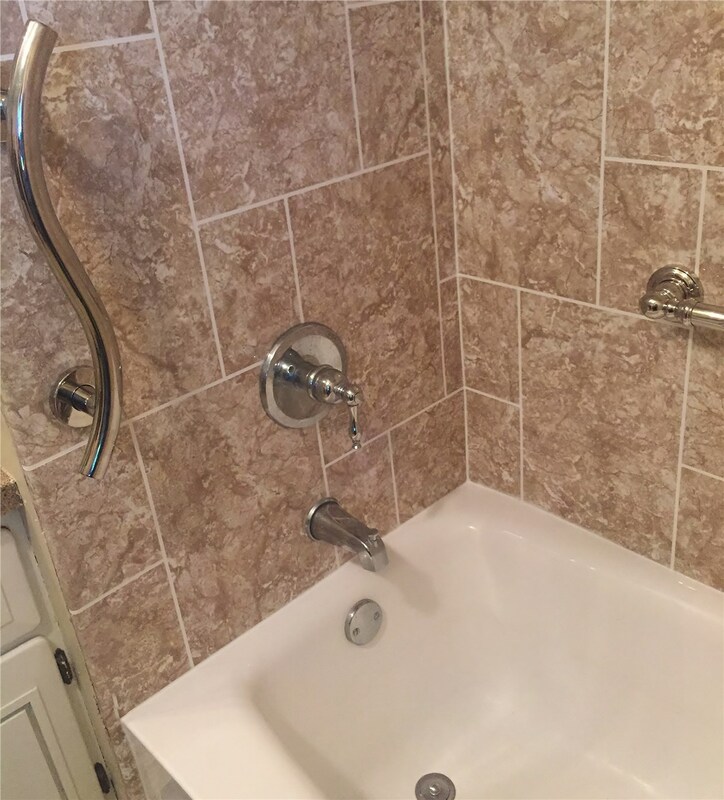 When it comes to upgrading your shower surround, there is nobody better in the business than Luxury Bath Texoma! We offer the most expansive selection of shower walls and surrounds in the business. 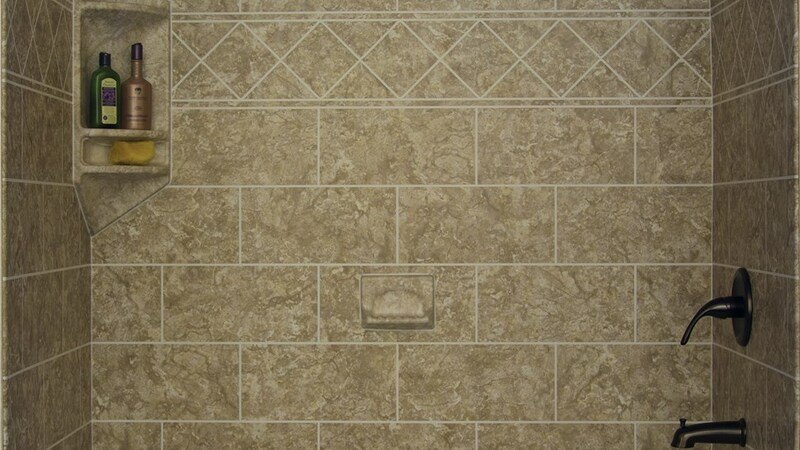 With over 10 different colors and eight tile patterns to choose from, we guarantee that your new shower walls will become the showpiece of your home! Patterns & Colors – From traditional to modern, we can help you choose a pattern and color palate that perfectly matches your style. Fixtures and Hardware – Put the perfect finishing touch on your shower surround by choosing from our collection of designer fixtures and hardware. LuxSeal Treatment to keep your shower doors crystal clear and free of hard mineral deposits and residue. Microban Technology infused into our acrylic shower panels protects you and your family from mold, mildew, and unwanted germs. Eco-FriendlyProducts that are 100% recyclable and safe for your family and the environment. Efficient Install Services so your new shower surround can be completed in as little as two days! 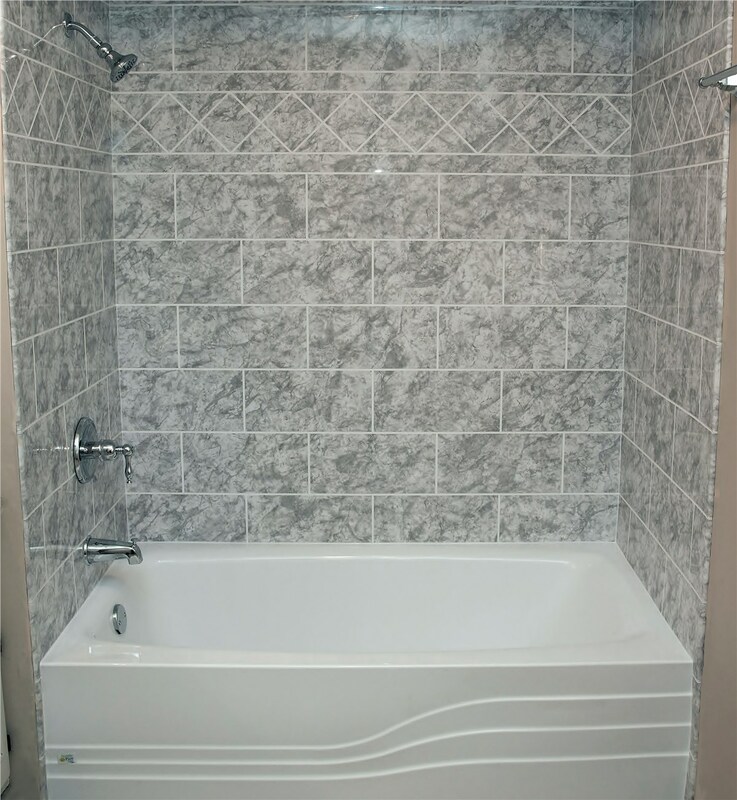 We offer a variety of shower wall panels and bases that will maximize the space of your bathroom while creating you the accessibility and function that you desire. We offer the best in premier shower surrounds for any style of shower remodel you may choose. 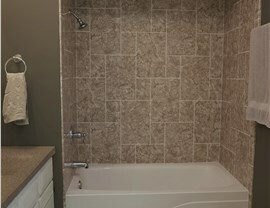 New Showers – All of our new showers are customized to suit the unique layout of your home and are professionally installed by our expert team! 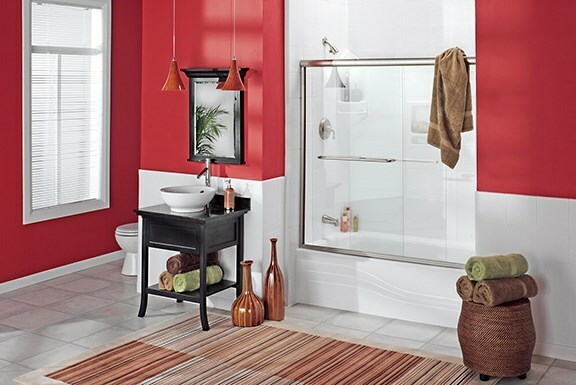 Tub-to-Shower Conversions – Tired of your outdated tub taking up precious floor space? 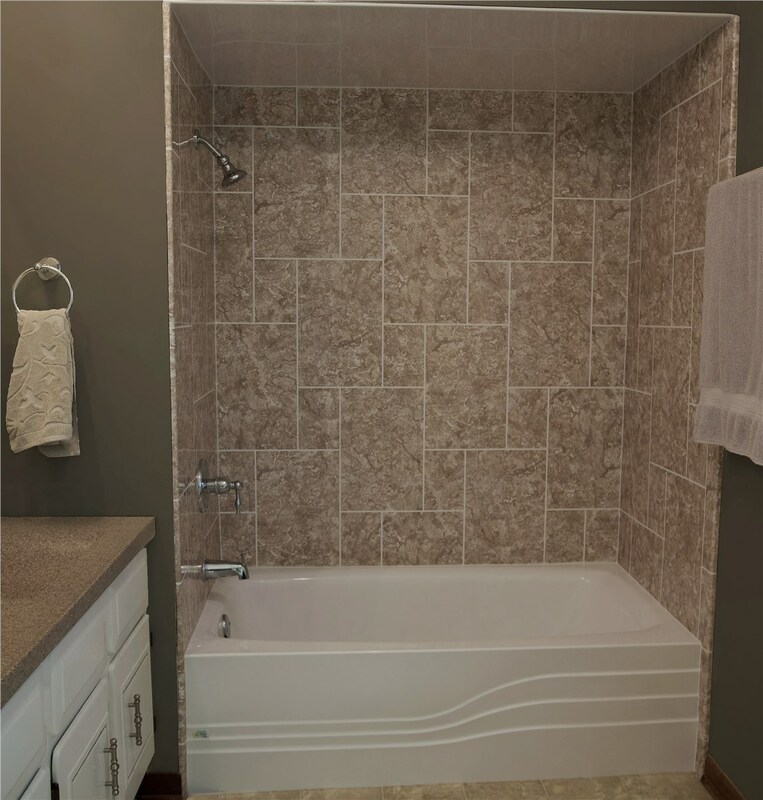 Let Luxury Bath Texoma convert it into a beautiful, efficient shower! At Luxury Bath Texoma, we understand that style is only one aspect of you choosing your new shower surround – it also has to be functional for your unique needs! 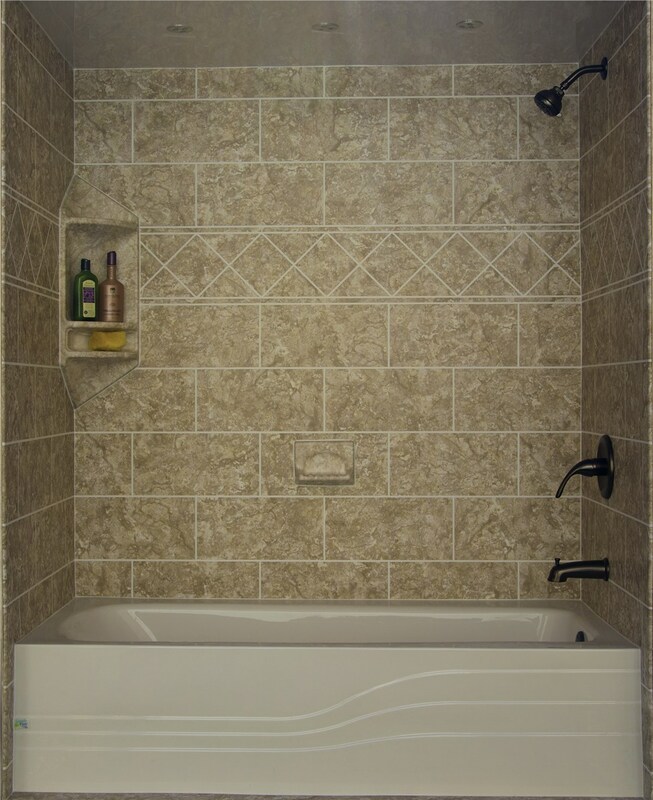 Get your stylish, functional shower surround by calling your local Luxury Bath remodeling contractor or stopping into any of our three showrooms today!